Fibromyalgia is typically associated with the pain and discomfort it brings to the patients, but it is a pain which takes the most of the focus. Several fibromyalgia symptoms do not cause any physical pain but create discomfort in the patients. Fibromyalgia is still misunderstood medical condition, and one reason is that the fibromyalgia symptoms overlap with several other conditions. 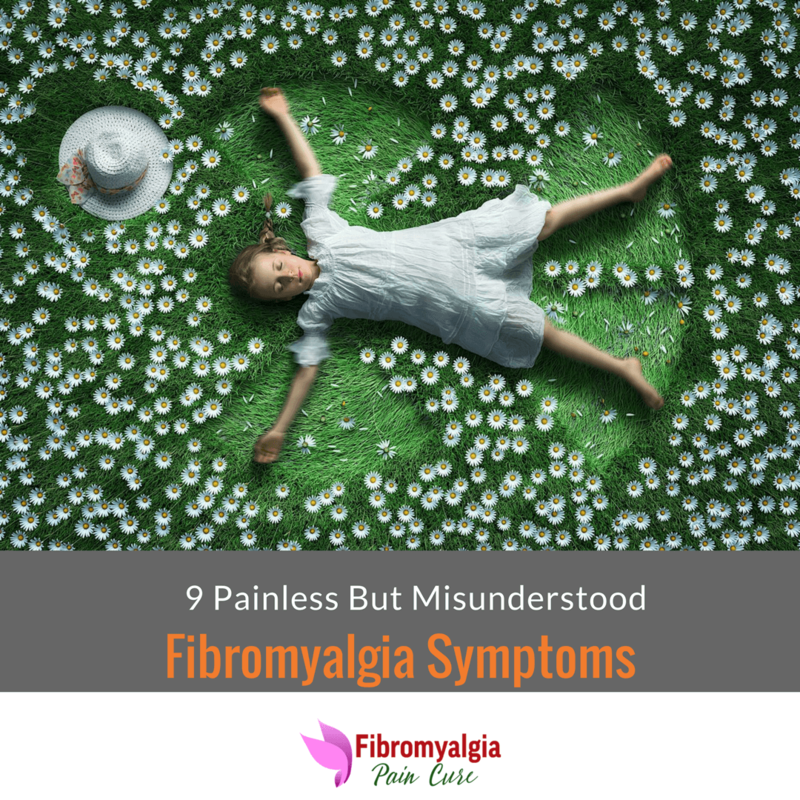 We provide a list of 9 painless fibromyalgia symptoms which are often misunderstood, and you should watch out for. Have you ever seen those commercials on TV where they say get these vitamins to get relief from problems due to old age or other chronic conditions? You might be skeptical about the bold claims made in those commercials, but there is some truth between the vitamin deficiency and the symptoms in the fibromyalgia patients. See, the vitamin is not only just essential for the overall health and well-being. 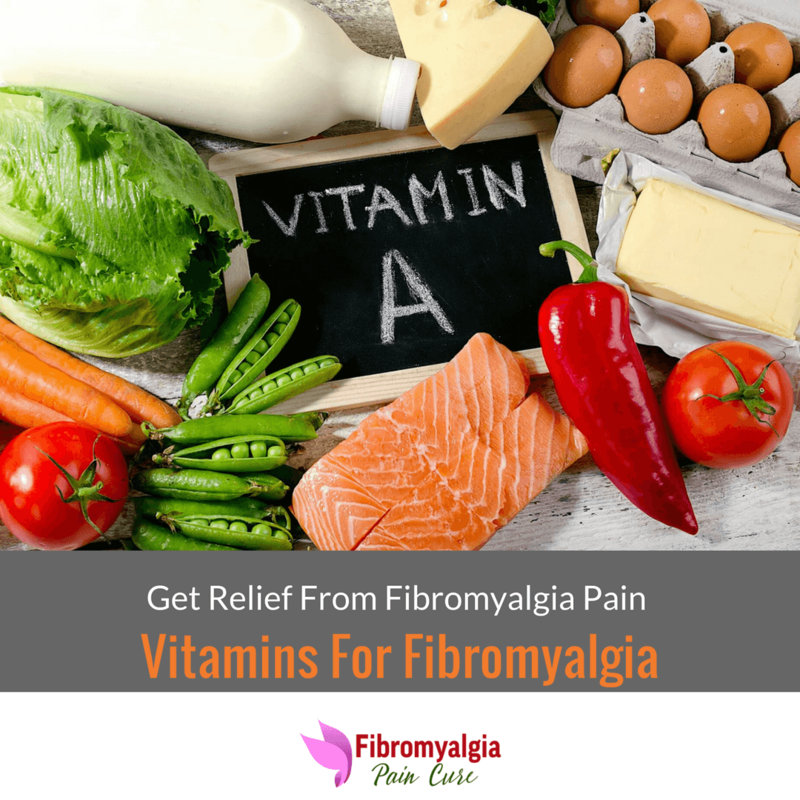 There have been many studies which have suggested that fibromyalgia symptoms such as chronic pain, muscles and joint pains, headache, insomnia, depression and anxiety are closely related to symptoms which are caused due to low levels of vitamins. Can you identify the relation between these two following symptoms? 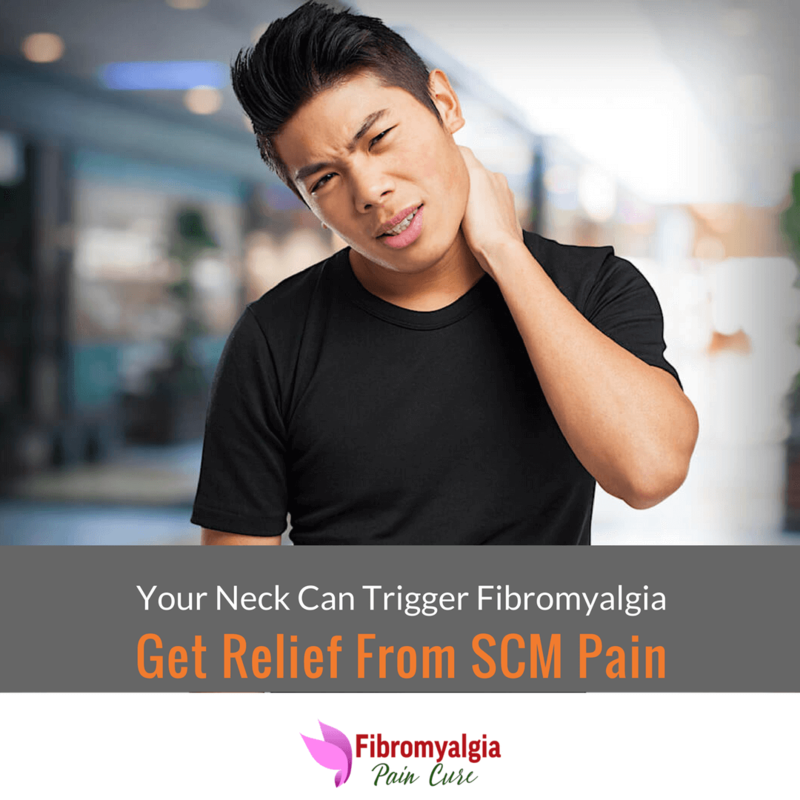 A patient suffering from fibromyalgia condition has widespread muscle pain, inflammation, cognitive difficulties, swelling and tingling in limbs, depression and a lack of muscle strength. A person with low serotonin level experience symptoms of insomnia, chronic headache, painful mensuration, muscle cramping, cognitive difficulties, and depression. 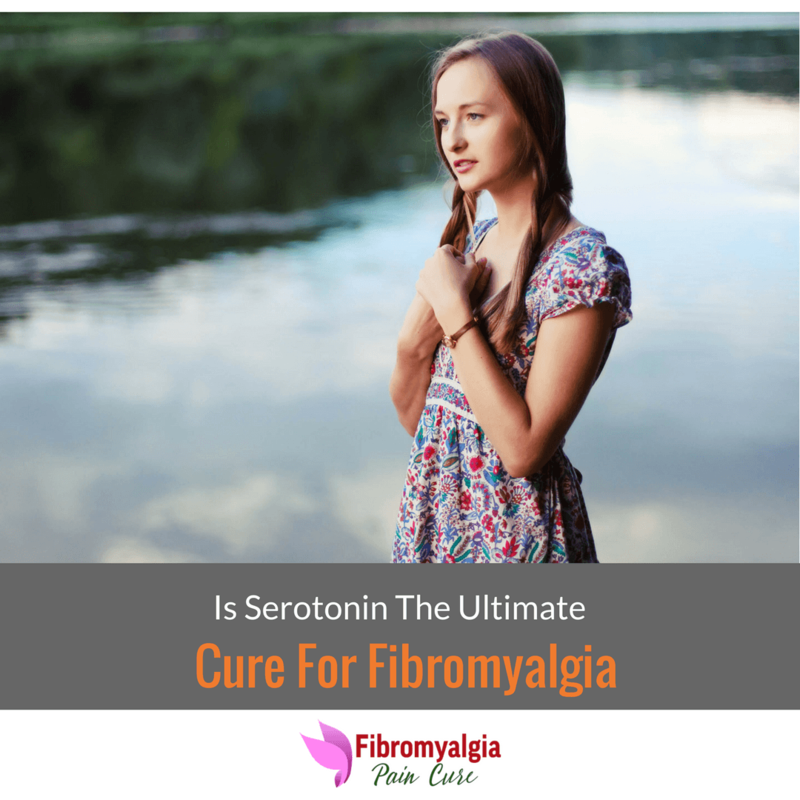 If you said that low serotonin level and the fibromyalgia conditions are ﻿﻿related then you are right. Sometimes it feels like that being a woman takes a significant toll on your body. 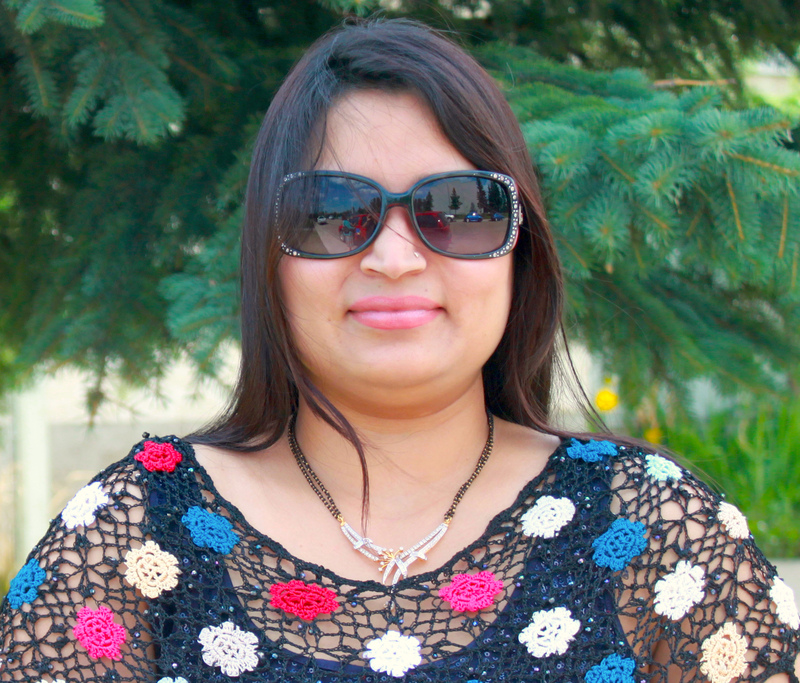 It is not only that you have to deal with regular physical and psychological ups and down but also you have to deal with several illness and problems targeted toward women than anyone else. 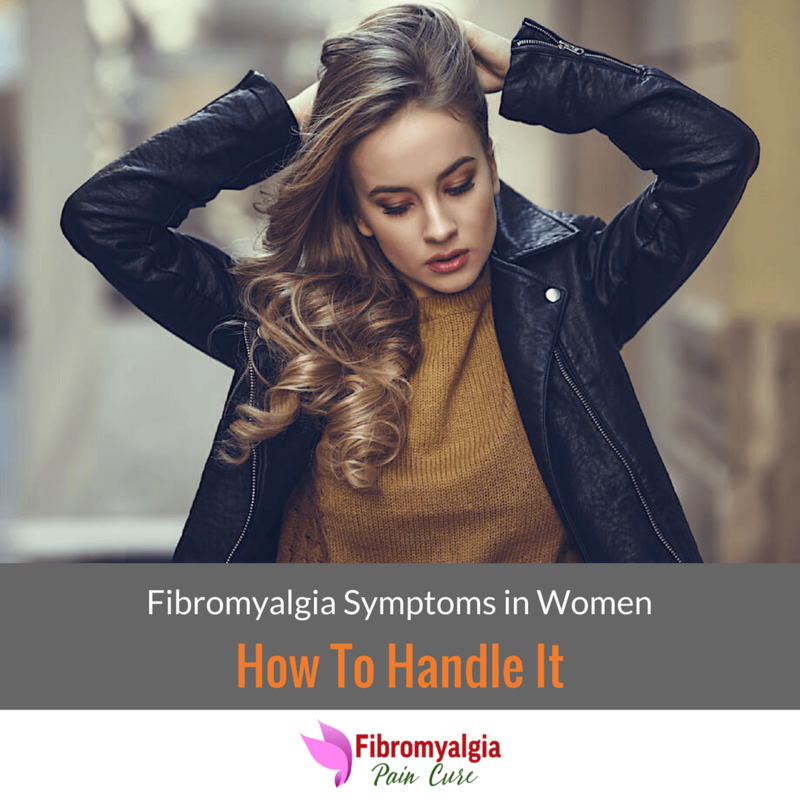 Fibromyalgia is one of those chronic painful conditions which seems to affect women more than anyone else. Fibromyalgia causes widespread pain in the muscles, tendons, including other nuances of life such as a headache, sleep disturbance, problem concentrating and depression.